The CFPB has received more than 20,000 complaints about Equifax since the breach. Three U.S. senators — Elizabeth Warren, D-Mass. 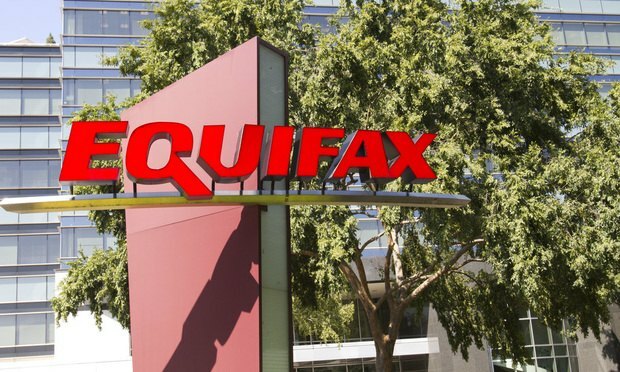 ; Robert Menendez, D-N.J.; and Brian Schatz, D-Hawaii — revealed that the Consumer Financial Protection Bureau received more than 20,000 consumer complaints following the Equifax breach.